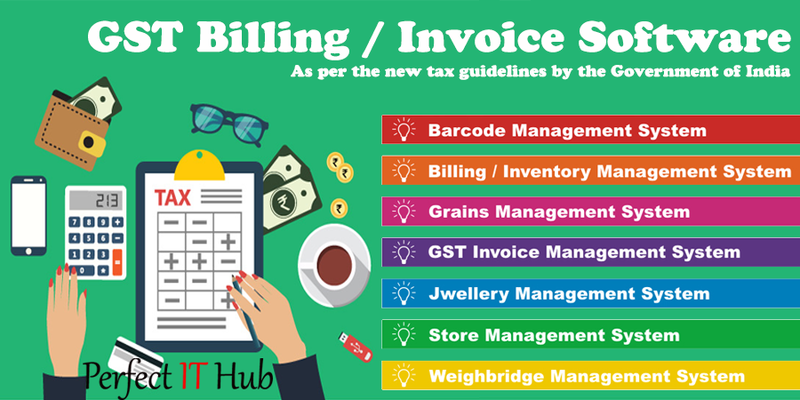 An invoice, bill or tab is a commercial document issued by a seller to a buyer, relating to a sale transaction and indicating the products, quantities, and agreed prices for products or services the seller had provided the buyer. Payment terms are usually stated on the invoice. These may specify that the buyer has a maximum number of days in which to pay and is sometimes offered a discount if paid before the due date. The buyer could have already paid for the products or services listed on the invoice.